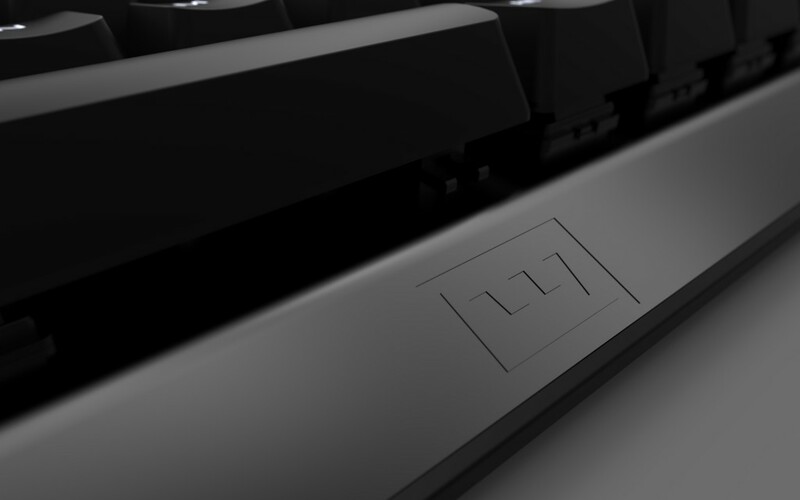 We’ve been brainstorming, tweaking and testing all the proposed alternatives and ideas from the Mechanical Keyboard (/mk) community, to further improve Wooting next generation mechanical keyboard. 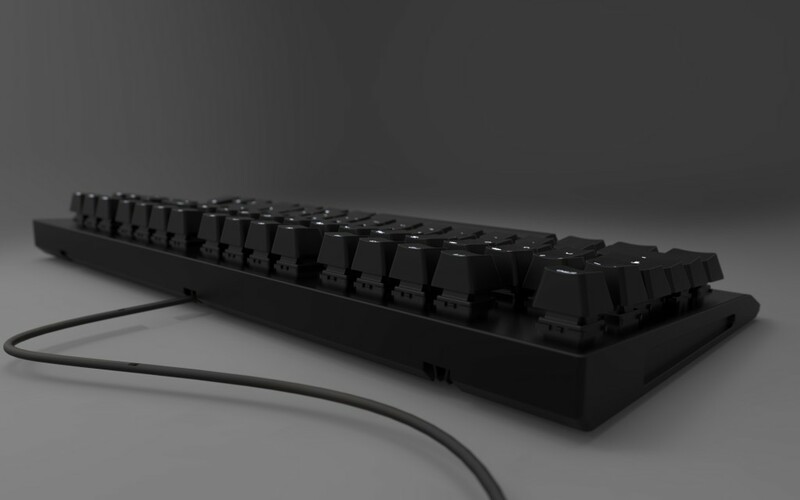 To briefly summarize, we had reached out to the /mk community on both Reddit and Geekhack for feedback on our keyboard design. Many users shared their opinion and concerns, and we listened. Ultimately we stood with our core concepts and sprinkled it with your magical feedback. 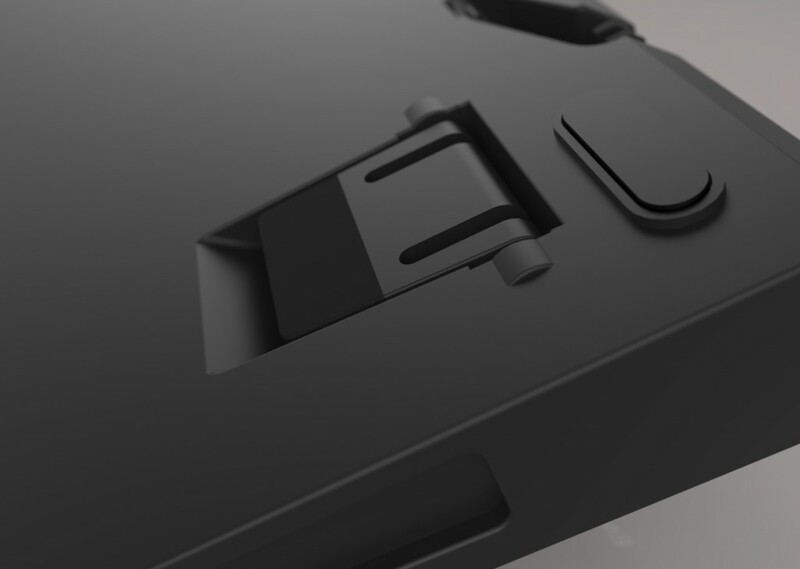 Now, we’ve finalized all mechanical parts and made 3D renders of the new design. We have to admit, that we had a hard time making the keyboard look as realistic as possible, but that will change as soon as we’ve finished the first prototype version. We recommend you to take another look at the old design while going through the new design. Without further due let’s jump into the new 3D renders of the keyboard! 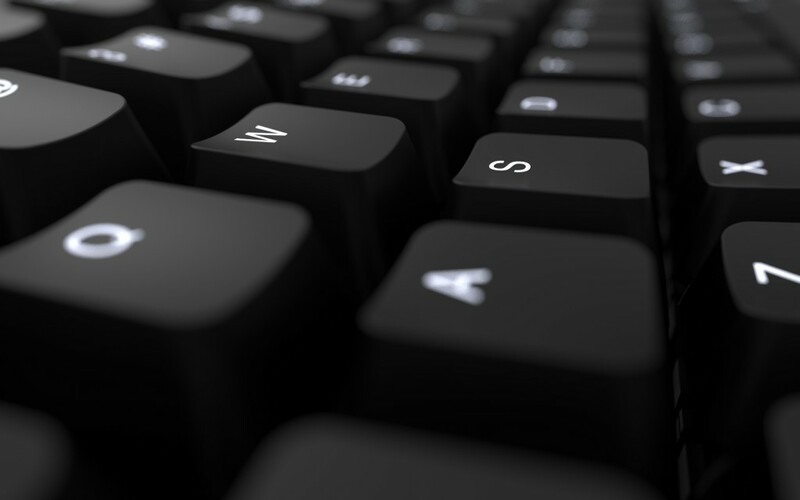 We went through many iterations of the keyboard. But our original design had the golden ratio. So we stuck with it and tweaked all the details for an even sleeker look. The colors used at this moment are not definitive; we’ve used a combination of black-gray-white for the best comparison with our old design. The top plate is made from aluminum with a plastic bottom case that’s edged around the plate. Imagine the aluminum in different colors or in an hydrodrip theme to your liking. We’d love to hear what you’d like. We’ve really pushed the design and added every detail. We shaved some thickness from the entire design, to give it a bit sleeker look. Even though we recommend everybody to use aftermarket keycaps, it doesn’t mean we’re not picky with our keycaps. We’ve overhauled our legends and icons to give it a more adherent feel. 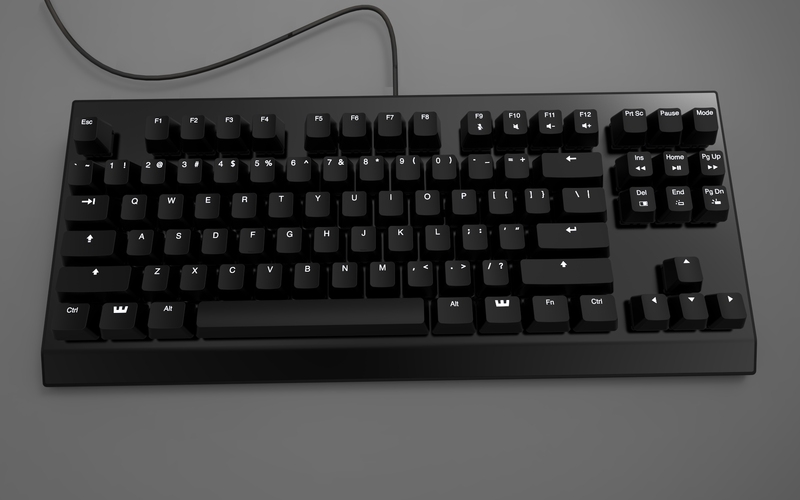 You can’t see it clearly in these renders yet, but it will feature backlit keys. We’ve changed the entire bottom of the case. Previously it was very immature and we hadn’t put much attention on it yet. The cable gutter now has three different back exits. If you look closely you can see there are special clips that will firmly hold the cable in place. It’s an entirely different approach from any other manufacturer on the market. We’re aware that many other keyboards opt for mini-USB, and we almost did too. We’ve chosen to definitely go with micro-USB. 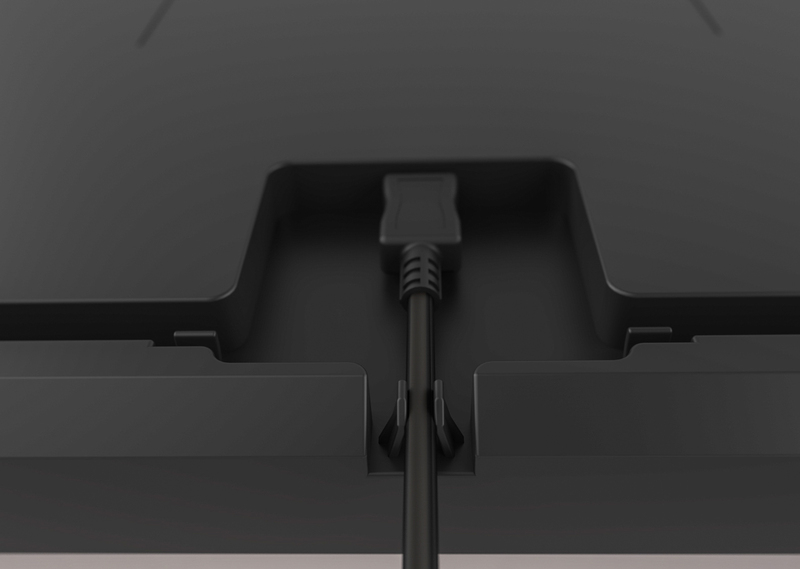 It’s more durable, widely available and it’s from this (next) generation until we’ve all adapted to USB-C.
It’s not in the render, but the final keyboard will have a braided USB cable. We opted for quality keyboard feet with an entire rubber end. 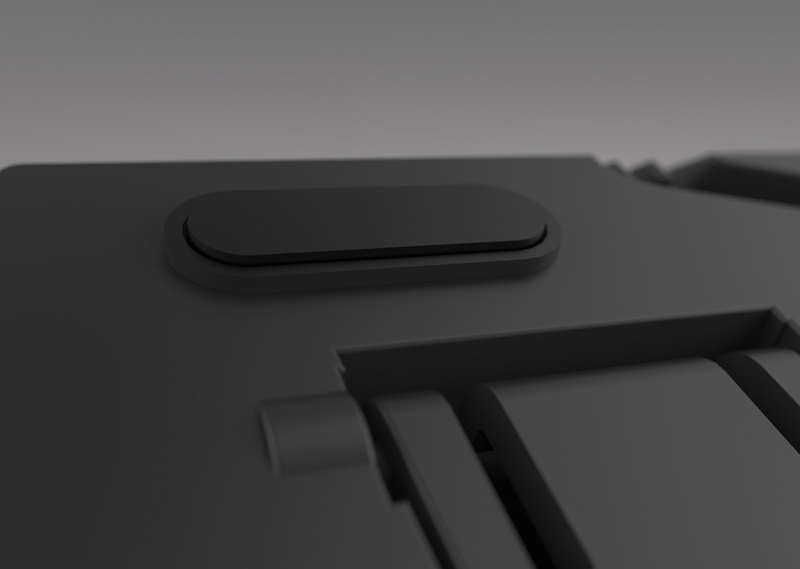 Also, note that we’ve redesigned our anti-slip feet as well. We’re extremely happy with the result, and just a click away from producing the first prototype version. In the meanwhile, we’re head deep into the software development. An exciting process that in time will show some revelation about the next generation future. Once again, we want to thank everybody for their valuable feedback, and definitely don’t hold back to share it again. We always welcome you to share any form of feedback, even if you find the keyboard an abomination. Next Post The mechanical keyboard community rocks! Thank you for the input. If this keyboard has success, other keyboards iterations are definitely on the planning. We’re actually keeping the keyboard as low-latency as possible, would there be a reason to switch between them? Hello people st Wooting! 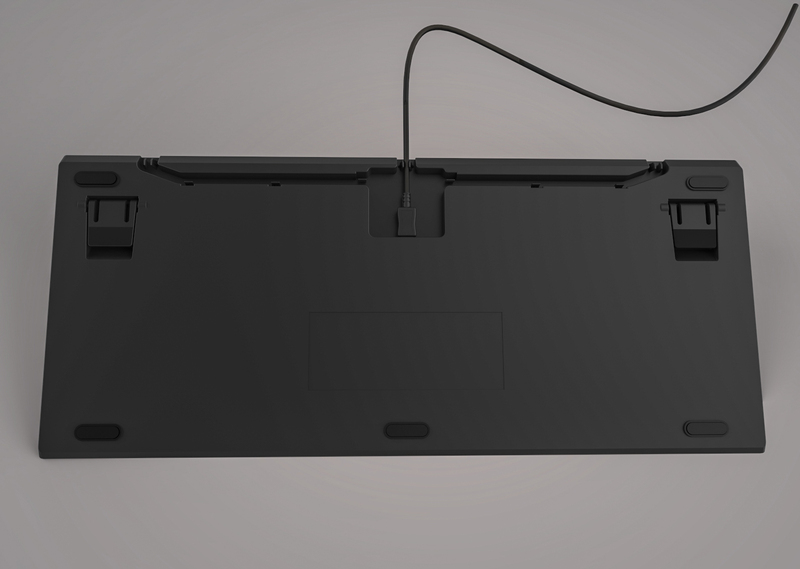 I think your keyboard looks fantastic, and love the fact that you’ve gone in to detail to the point of putting in an underside routing for the cable and other small details like that which will make this keyboard fantastic. Something you might want to offer with the keyboard is a separate version, or cheap add on, which stretches out the very front to rest the palm of your hand on. When playing games such as shooters with the typical wasd fingers setup it’s nice to be able to rest your hand a little bit. I do see your going for a smaller form after cutting out the keypad and such but having an add on with this would be great. Also for the feet on the keyboard it would be nice to have them replaceable, my brother broke the feet on mine and it’s miserable to play with the keyboard flat. (I want a new keyboard, one of the reasons I’m looking at yours. ) to end the paragraph I’ve written here can I ask when you guys believe the keyboard might be out to the public for sale? Or at least an estimate, and the estimated price of this very keyboard. Thank you for your honest feedback. We’ve been looking into manufacturing a separate/additional wrist pad for our keyboard, and otherwise some recommendations. 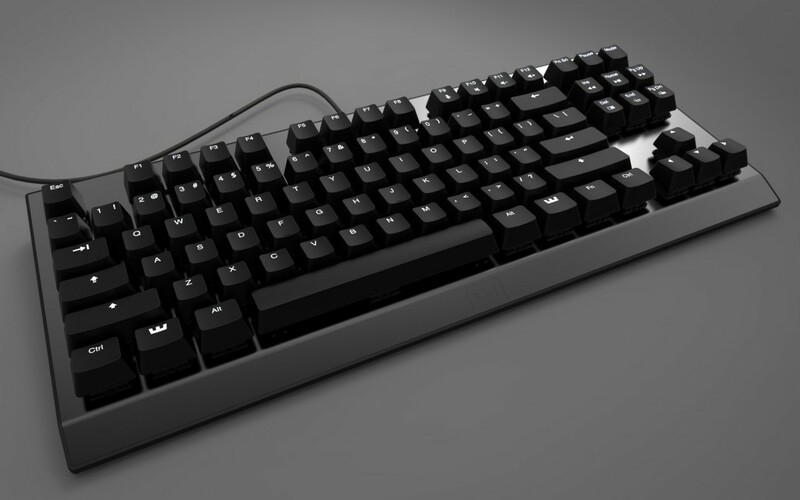 We’re usually not big fans of the very low profile plastic additions, that many other brands offer with their keyboard. But yes, it’s definitely on our plan. Always a bummer when the feet of the keyboard break, you can try to use things as chair feet rubber tabs to DIY raise the keyboard. 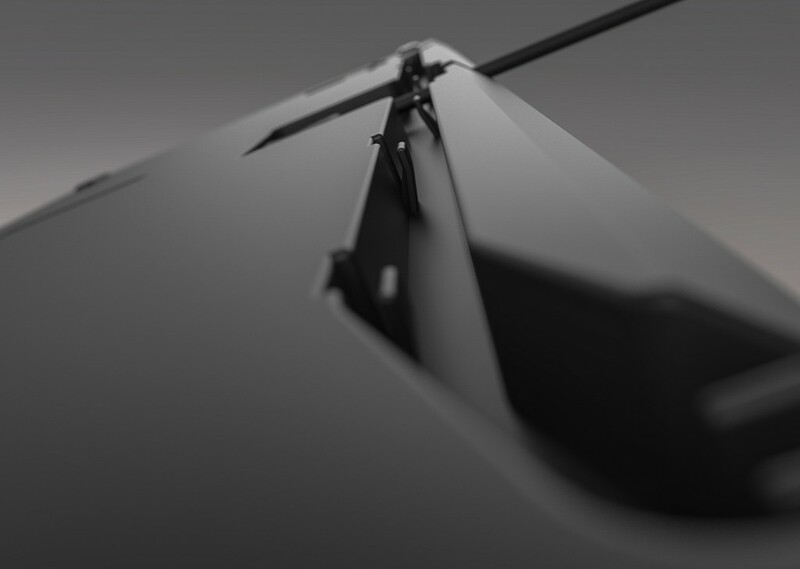 The keyboard features very sturdy feet, but we’ve yet to push the limits on it and test several aspects with our upcoming prototype. As you’ve been able to find, we’re still in a development phase. Our original planning was to be on the markt public Q1 2016, but as things have progressed slower than expected, we’re not to keen on setting any dates at this early stage. We’re aiming to keep the price in the mid-range, that’s somewhere between the 90-140US$. There are many things to consider to achieve this price range, including adding wrist pads and the sorts. 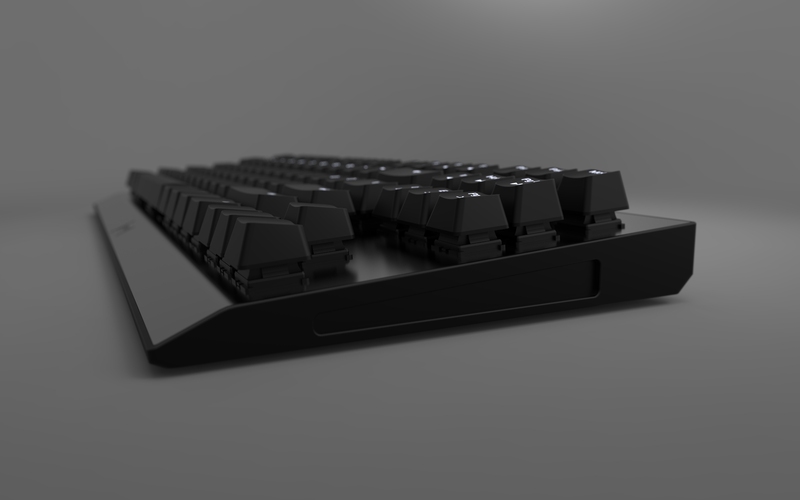 The keyboard will feature something very unique, that we still have to announce, but will make it more than a reasonable consideration. Whoops! Sorry for a second post but a small recommendation or idea would be to have a headphone jack and or mic jack on the side or back of the keyboard. My Blackeodow stealth has this and I find it very useful. Thanks! We also like additional ports on devices, and we’ve considered it, but there are many things that influence each other. The additional audio/mic ports also means that it needs a dedicated sound driver inside or a second audio/mic cable from the keyboard to PC. The sound driver sound quality will never be up to par with your motherboard or dedicated sound card and the cables means a thicker cable integrated or additional cable output ports, which in turn influence the detachable feature and bottom cable gutter. Both options will also raise the consumer price of the keyboard. Therefore, with this keyboard version, we’re not considering too many additions. We’re aiming on the overall quality and will put all our focus on the to be announced feature. I hope that makes sense, we want to keep things honest and open about our decision making.